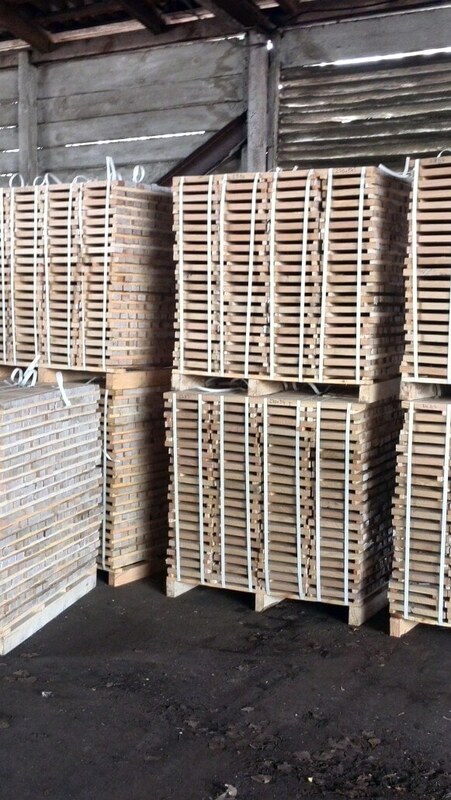 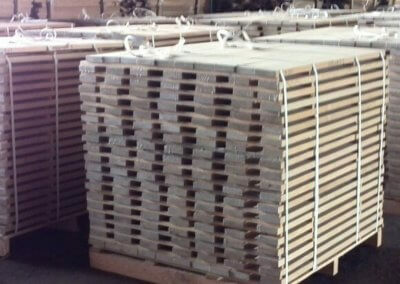 After a meticulous selection of the wood we use in Parxyl, a proper separation method and placement in stack follows, so that we can have the raw materials ready for their introduction to the production process. 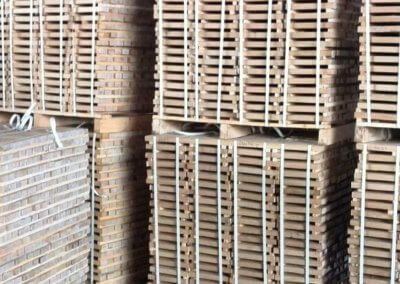 The useful product of forests is processed accurately in the sawmill giving us sawn timber products such as pillars, planks and slabs. 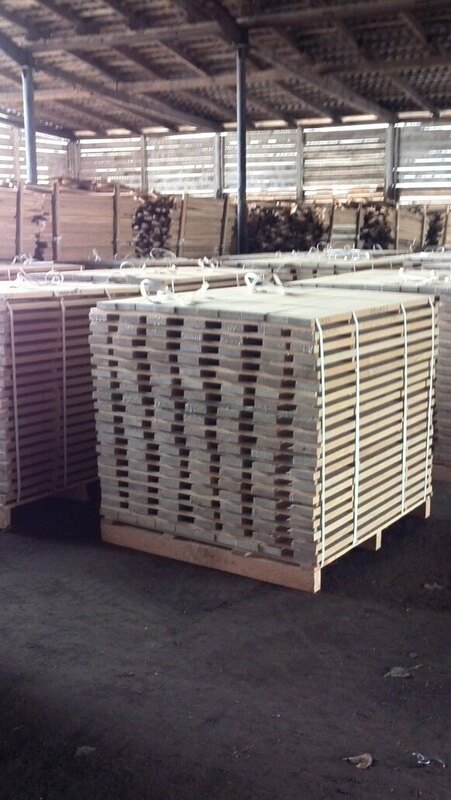 The sawmill is where the wooden pieces are sorted, so that each piece can be used in the most appropriate manner and at the most appropriate place, in which it would be more useful depending on its appearance and strength properties.